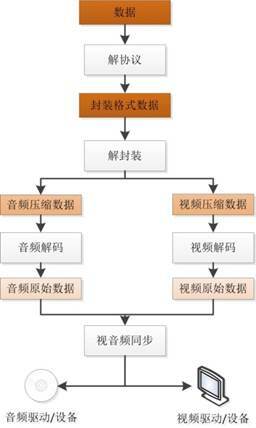 * This software plays RGB/YUV raw video data using SDL2. 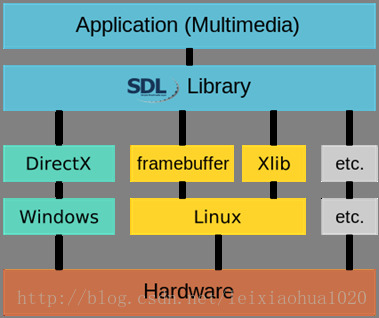 * SDL is a wrapper of low-level API (Direct3D, OpenGL). 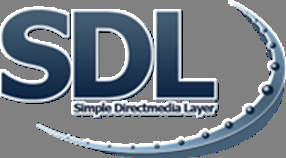 * Use SDL is much easier than directly call these low-level API. 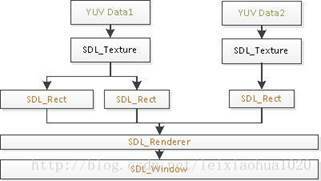 * SDL_CreateWindow(): Create a Window. 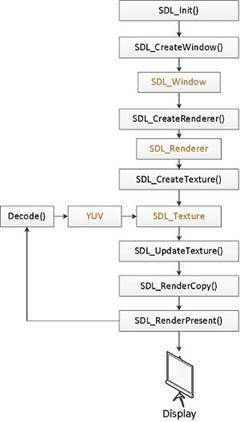 * SDL_CreateRenderer(): Create a Render. 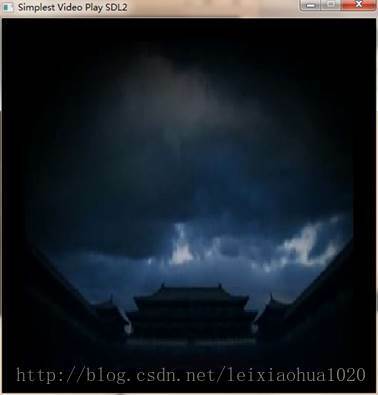 * SDL_CreateTexture(): Create a Texture. * SDL_UpdateTexture(): Set Texture's data. * SDL_RenderCopy(): Copy Texture to Render. //"ARGB" order:high bit -> low bit.